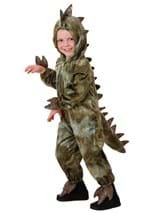 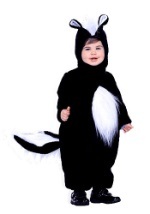 Your toddler will love trick-or-treating in this exclusive costume! 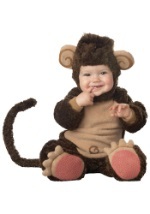 Bring out the monkey in your child with this brown, polyester jumpsuit that is soft to the touch. 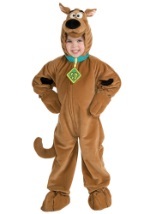 It has long sleeves with a light brown patch covering the torso. 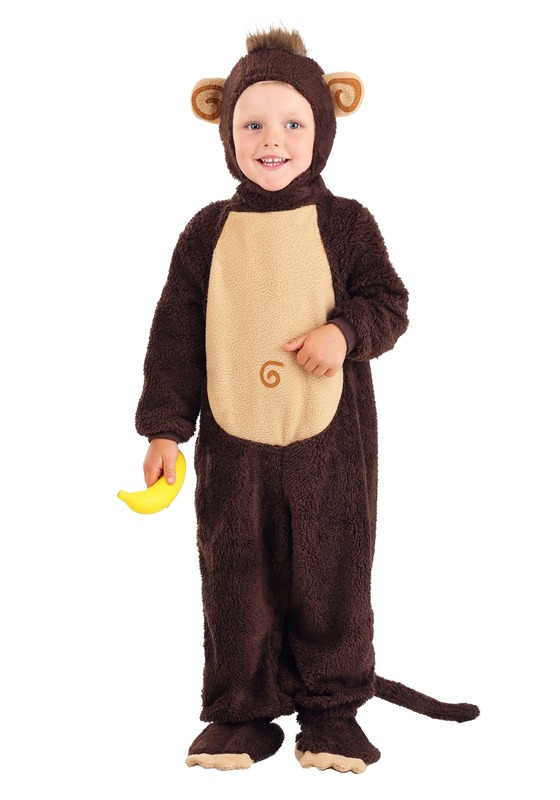 The jumpsuit zips in the back for closure as well as snaps at the back of the neck for easy on and off. 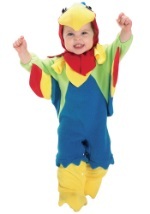 The headpiece has a large hole for your child's face and snaps at the back of the head. 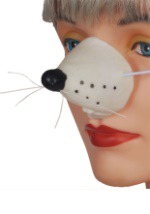 It has attached ears and grey hair along the top. 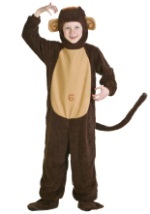 The costume also includes booties that resemble a monkey's foot. 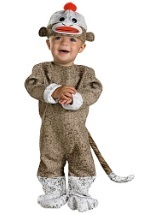 Perfect for keeping your child warm while out trick-or-treating!